The nathan quartett is at home in Hamburg: not only was the quartet founded here twelve years ago, but it has also earned itself a prominent place in Hamburg’s music scene through its successful chamber music series in the Laeiszhalle. A special emphasis on contemporary music can be observed in the programme choices by the nathan quartett with works by composers, such as György Kurtág, György Ligeti and Arvo Pärt, as well as commissions of works by promising up-and-coming composers. 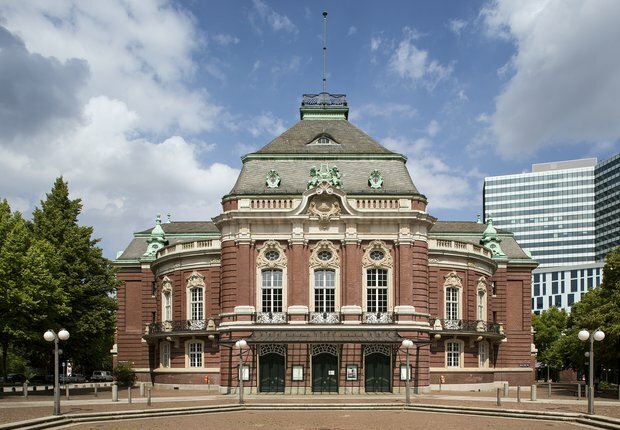 Extensive musical partnerships have brought many soloists and chamber musicians to Hamburg, including the likes of David Geringas, Anton Barachovsky and Michel Lethiec, as well as the quartet’s own role models and mentors: members of the distinguished Amadeus and Borodin Quartets. The nathan quartett gained international recognition through past concert tours in Estonia, Spain, Sweden and Canada, not to mention noteworthy music festivals within Germany. Since its founding, the quartet has had a particularly close relationship with another city – Basel, Switzerland – where it also presents a regular concert series. 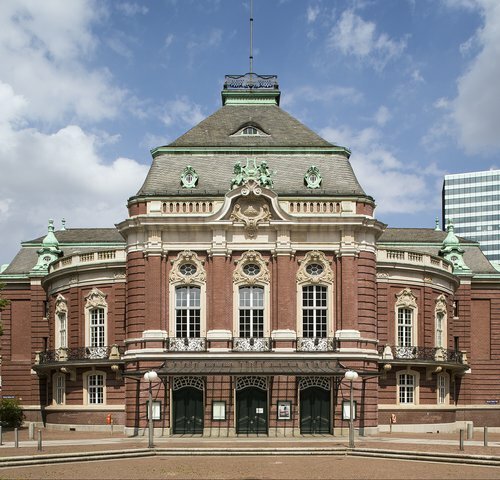 Chamber music series, lieder recitals, children's concerts and jazz events seem to be made for the Recital Hall of the Laeiszhalle, which can accommodate up to 640 guests. The entrance of the Recital Hall is located on Gorch-Fock-Wall.